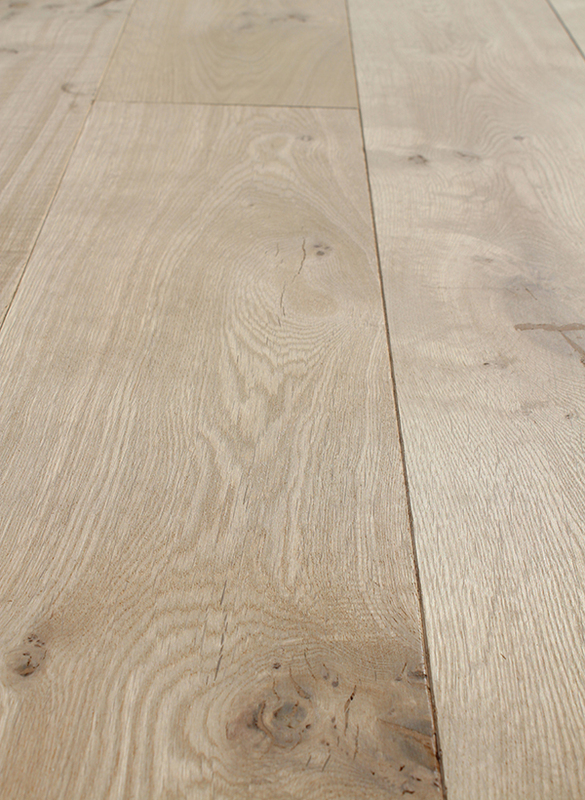 Our range of unfinished engineered oak flooring is produced in Europe using oak selected from well managed forests. The wear layer is made from high quality WBP birch plywood, famed for its strength and reliability. The floor boards are available in two grades, select and rustic. Select oak is very clean with only occasional knots whereas rustic oak is full of the natural character of European oak. The floor boards are available for immediate collection in both 15mm thick and 20mm thicknesses. Unfinished boards are supplied with small bevels on the top corners and are designed to be sanded and treated on site. We supply a wide range of Osmo and Fiddes hard wax oil treatments which are ideal for this flooring. 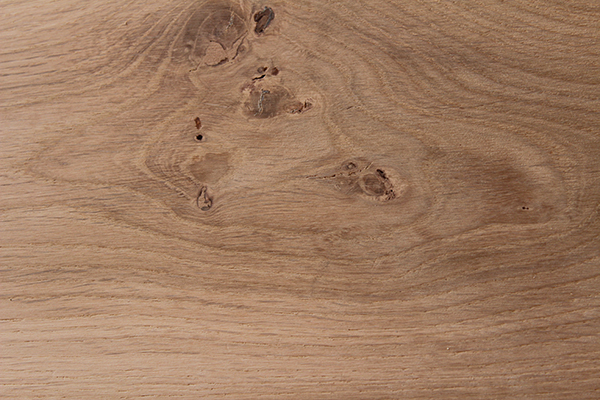 We also offer a stunning range of prefinished engineered oak flooring in a wide array of tones and textures. Grades Rustic – Healthy knots (filled) with a maximum of 60mm. No sapwood or end splits allowed. Select – Healthy knots (filled) with a maximum of 15mm. No open defects. Less colour variation than rustic. No sapwood or end cracks allowed. Surface finish Planed surface. No bevel. Knots and defects filled.